DEVA "Doktor, Eczacı ve Alatları" (Physicians, Pharmacists and Diagnostics) Sanayi ve Ticaret A.Ş. was incorporated. 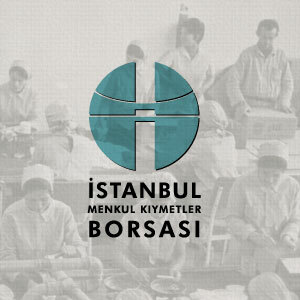 The first manufacturing facility is established in Tünel, Beyoğlu. Bomonti pharmaceutical plant was opened. 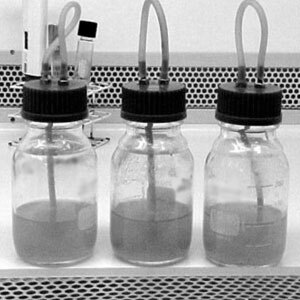 The ampoule plant was set up. The production of Tetracycline and Oxytetracycline was realized as the first pharmaceutical raw material in Turkey. 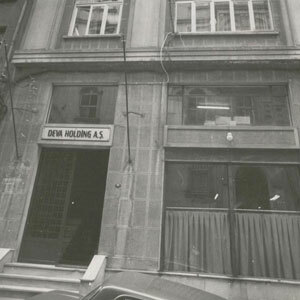 The title and status of the Company was changed from DEVA "Doktorlar Ecza ve Alat" (Physicians Drugs and Equipment) Sanayi ve Ticaret Anonim Şirketi to DEVA Holding A.Ş. 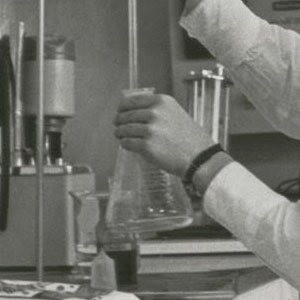 The largest pharmaceutical manufacturing facility was purchased from Farmitalia. 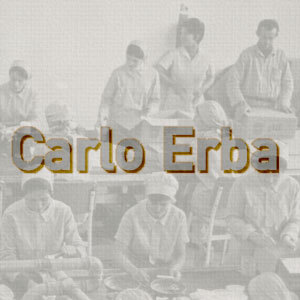 Carlo Erba pharmaceutical plant was purchased. With the production of Gentamicine in its active pharmaceutical ingredient manufacturing facilities, it was listed among 5 establishments to produce this active ingredient throughout the world. 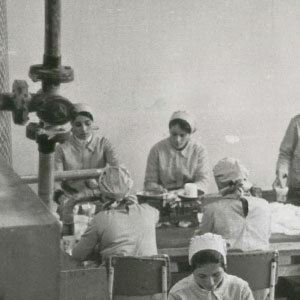 A detergent and cologne factory was set up in İzmit. DEVA Holding A.Ş. 'nin sermayesi'nin 1 milyar TL'ye çıkartıldı ve ortak sayısı 6.000 kişiye ulaştı. The shares of DEVA Holding started to be traded on the Istanbul Stock Exchange. The production of lincomycin (antibiotic) was started at the "pharmaceutical active ingredient" manufacturing facilities. 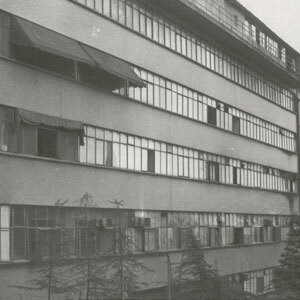 The foundation of the synthesis plant were laid in Çerkezköy. ANSA A.Ş. was purchased by DEVA Holding, the title of the firm was changed as DEPA A.Ş. 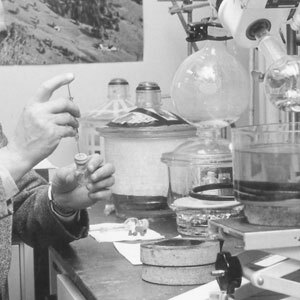 With the production of Potassium Clavulanate, the company accomplished being one of only five establishments in the world capable of producing this active ingredient. DEVA Holding A.Ş. 'nin sermayesi 4 trilyon TL'ye çıkartıldı ve ortak sayısı 15.000 kişiye ulaştı. DEVA Holding ranked among the top 10 pharmaceutical companies of Turkey with USD 120 million sales on box basis and a market share of 4,6%. The equity capital of the company was increased to TRY 48 million. Amoklavin became the best selling drug of the year in Turkey. 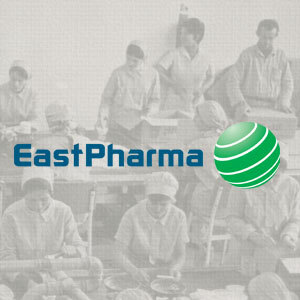 The majority ownership of DEVA Holding was transferred to EastPharma Limited, a business venture of GEM Global Equities Management S.A. In connection with this restructuring, Phillip Haas was elected as the new Chairman of the Board of Directors in July 2006. 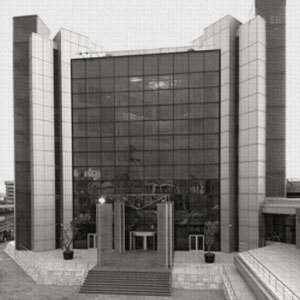 The company headquarters moved to its new building in Halkalı. Production plant construction was started in çerkezköy and Köseköy İzmit. Representative offices were opened in Georgia, Russia (Moscow), Azerbaijan and Uzbekistan. 50 years of success in the sector was celebrated together with doctors and pharmacists all around Turkey. 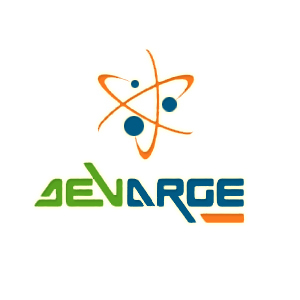 R&D center “DEVARGE” was established. Transition to SAP ERP system was successfully completed. 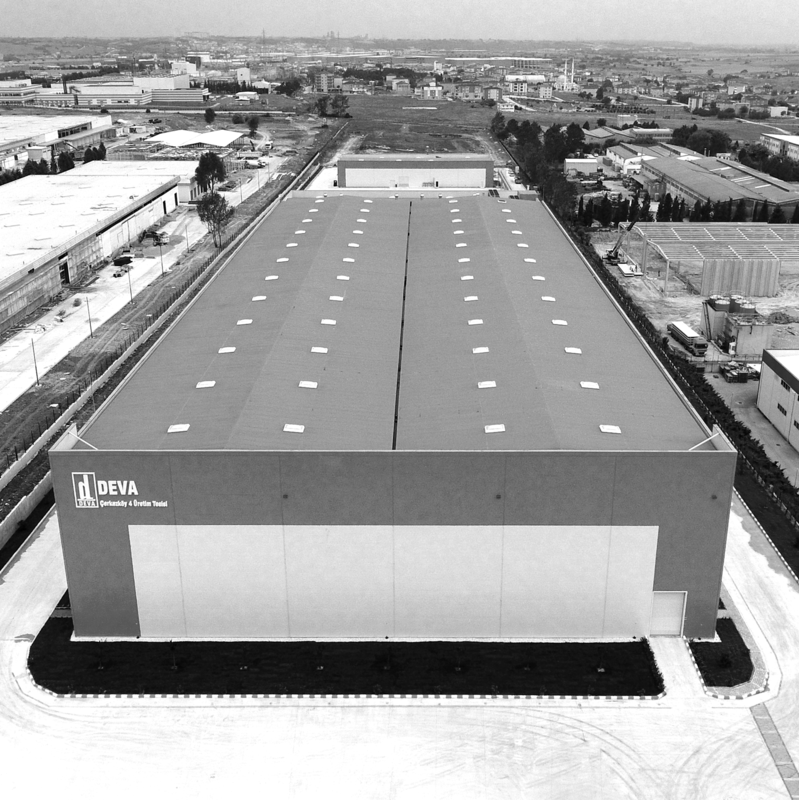 DEVA signed the AP Contract on Nov 30, 2010 for the takeover of Production Facility at Çerkezköy Organized Ind. Zone – Tekirdağ owned by Zentiva, engaged in manufacturing drug substance with an area of 67.551 m2 with closed area of 18.742 m2 with royalty for manufacture, sales and export of some drug substances manufactured at said Production Facility and 61 personnel working at aforementioned plant together with entire machinery and equipment including all rights. 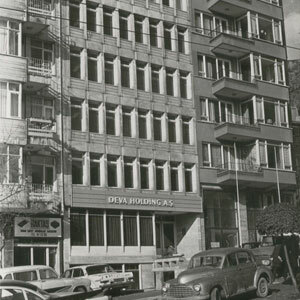 Transactions as to merger of DEVA Holding with DEVA İlaç Sanayi ve Ticaret A.Ş. by takeover was completed as of December 31, 2010. Due to such merger, its issued capital was increased from 180.000.000 TL to 180.070.656 TL within its registered authorized stock and the entire amount was given to partners of DEVA İlaç Sanayi ve Ticaret A.Ş. apart from DEVA Holding. This merger served the purpose of reaching a more efficient business model and of operational cost saving. Turkey’s leading drug manufacturer DEVA Holding delivered drug aid package of 412.3 thousand Turkish Liras composed of 31 palettes to Save the Children Germany Organization. Drug aid package to be used to heal the wounds of flood victims and composed of 62.6 thousand of DEVA drugs shall be conveyed by Save The Children Organization to those in need. 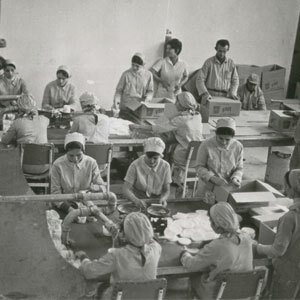 DEVA Holding, the leading drug manufacturer in Turkey, delivered its aid package consisting of 1.581 parcels of medicine worth a total of 2.4 million Turkish Liras to the Turkish Red Crescent Society in October and 1.355 parcels to be used to heal the wounds of Pakistan’s flood victims and containing DEVA pharmaceuticals will be distributed to those in need by the Turkish Red Crescent Society. Moreover, it supported Turkish Red Crescent through blood donation over 120 units. 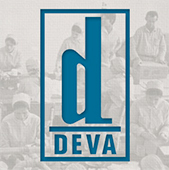 In 2010, DEVA Holding joins with DEVA İlaç Sanayi ve Ticaret A.Ş. 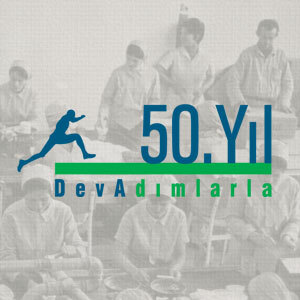 During the ceremony held on February 26, 2011 to grant certificates of R&D Center within the scope of law numbered 5746 and executed by the Ministry of Industry and Trade; Republic of Turkey, DEVA Holding was granted the Certificate of “R&D Center” by The Esteemed Prime Minister Tayyip Erdogan. DEVA Holding released its product providing cure for allergic skin disease named atopic dermatitis (AD) and atopic eczema (AE) in February. AE detected during childhood by 10-29% is observed by 1-3% in adults while it is more frequently encountered in developed and developing countries. The product manufactured by DEVA Holding in forms of syrup and capsule and as natural dietary supplement was released into service of Turkish Medicine in February. 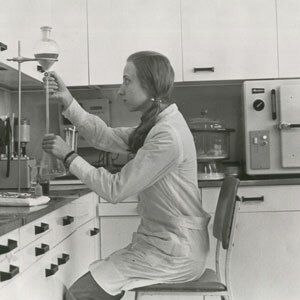 At the end of 2011, 42 new product development projects have been completed. 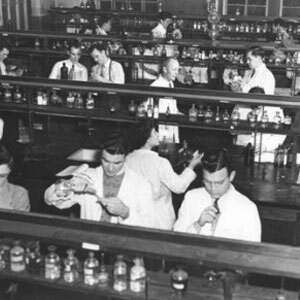 In 2012, first registration application to FDA has been realized. 2013 Registered supplier of UN. DEVA was deemed worthy of the first prize in the “R&D Study of the Year” branch of the Golden Mortar competition. DEVA was selected as the Best R&D Company by the Turkish Ministry of Science, Technology and Industry. DEVA, was selected as the Best R&D Company by Eczacı Magazine. DEVA gained foothold in Germany with Devatis. Vetaş merged with DEVA Holding. Kartepe Manufacturing Plant received FDA approval. 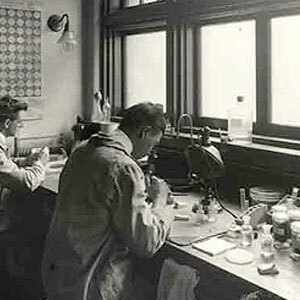 The first time products exported to USA. DEVA was awarded the best AR-GE award by Golden Havan with the work of the lenolidomide. Tamoxifen, the golden standard in breast cancer treatment, has been produced locally in Turkey for the first time. In 2018, Turkey’s largest pharmaceutical logistics center, started its operations with 32.000 pallet capacity. Devatis US accelerated it’s operations. Devatis Switzerland has passed Swissmedic inspection.